Set the alarm clock, it’s back to school time. Time to get all our ducks in a row and let the freedom of Summer go. I’ve been looking forward to my son going to his new school (he started Kindergarten) and feel like I’ve been preparing since spring when we found out he was excepted to one of the best schools in the entire city. 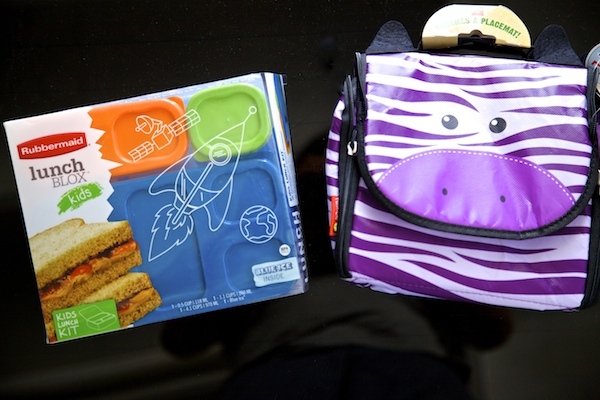 Since the school was new to me and I wasn’t sure how they went about serving lunch, I starred to mentally prepare how I would approach my son’s lunchbox. I know you may find this hard to believe, but my son is a very picky eater. He likes what he likes and will not venture too far off that menu. When I was a little girl I used to get bussed out to a school in Brentwood. Most of my peers were Jewish kids (I’d say 85%), and if I remember correctly there was a small handful of other nationalities that were driven in from the inner city (that would be me). My Mom use to pack me a lunch of quesadillas which was the complete opposite of what my friends at school used to have for lunch. It was like a trading stock market everyday at noon for me, my fellow students would beg to trade me their cream cheese bagel or pita sandwich for my quesadillas. I did sometimes, but most of the time I had to decline their offer. I guess I was a little like my son is in the sense that I adored the melted cheese quesadilla served hot or cold. My Mom knew that was something I would definitely eat and didn’t have to worry that I would pass the day starving. I’m cut from the same cloth, and know this lunch is one my son will eat no matter what. He started school last week, and is learning math, hand coordination for writing, simple reading, and the introduction to the 50 states. That’s a lot for a little kid (he’s still four, soon to be five), so keeping him well balanced and fueled with a nutritious lunch is key. I found the perfect little lunch kit at Walmart. The lunch blox kit by Rubbermaid has a blue ice stand included that all the blox snap into so this keeps the lunch cold. I also happened upon The Picnic Lunch Box by Neat-Oh that carries the lunch kit perfectly inside, then transforms into a place mat when ready to eat. I knew my son was set for lunch. Plus Walmart has everything I need to pack my son a healthy yummy lunch. 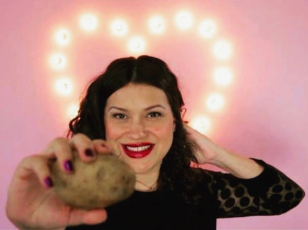 In a pan or on a comal over a medium heat place the tortilla. 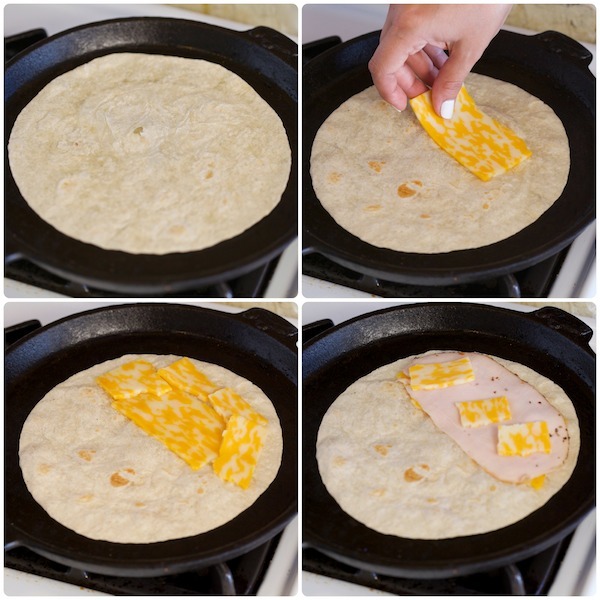 Break up two slices of colby jack cheese and place on half of the tortilla. 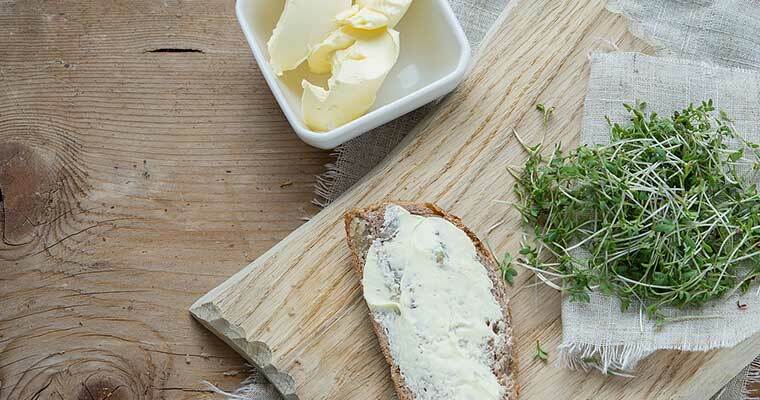 Then place a slice of turkey or any other sandwich meat and top with a few little pieces of cheese. 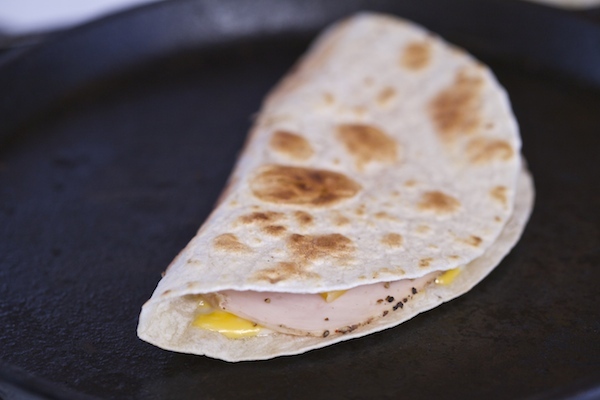 Fold tortilla over to make quesadilla. Cook on each side until cheese melts and the outside is golden crisp. Cut into triangles (easy for little hands to eat). 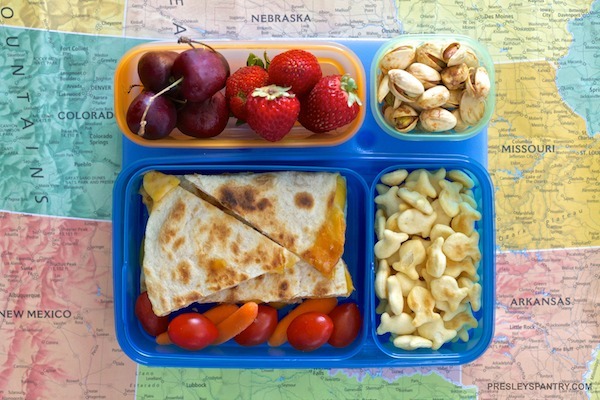 Fill the rest of the lunchbox with anything your kid likes. I gave a few options of what I used. Pingback: Blog Amigas: Back to School Ideas | CraftyChica.com | Sparkly, artful inspirations by artist and author, Kathy Cano-Murillo.